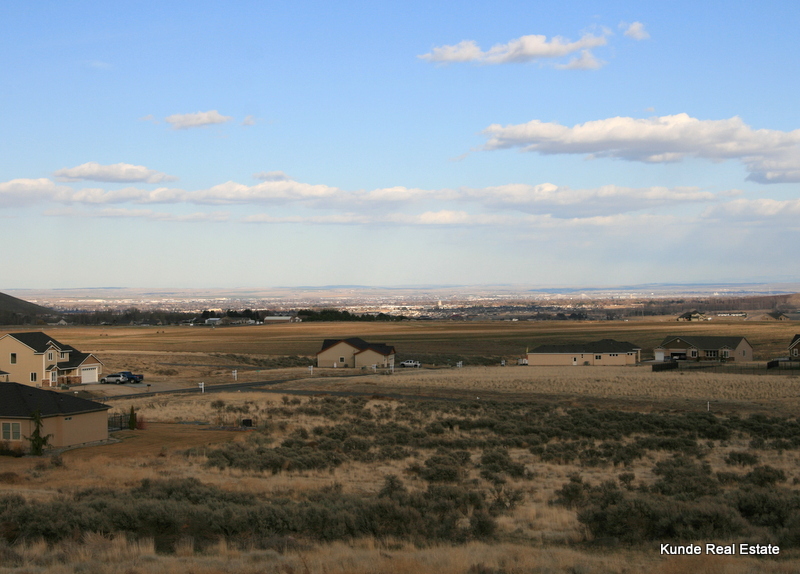 Summit View is located near Rancho Reata and above Badger Canyon in Kennewick, and is known for large lots (1/2 acre +) and spectacular views of the Tri-Cities. We have seen a lot of recent sales activity in Summit View, including two of our own clients who have recently purchased there; one bought an existing home, the other purchased a lot with plans to build. There are 14 Summit View homes for sale listed on the MLS–6 are under construction, 5 are move-in ready new construction, and 3 are regular sales (not new construction). Prices range from $261,900 to $519,900. 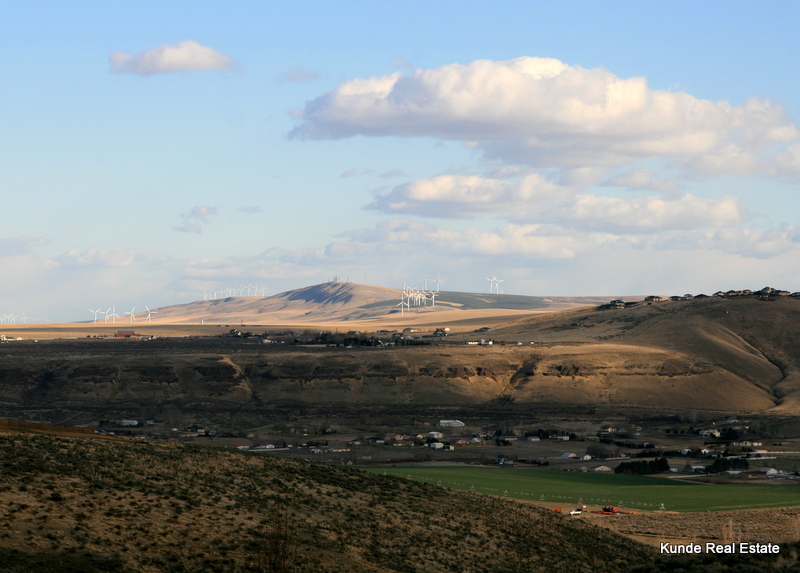 The homes are beautiful and fun to show–each has a unique view of the Tri-Cities. If you’d like additonal info or pics, we can email you the MLS links for each home–just email, call or text and we’ll send the info your way. If you’re interested in building, there are currently 25 lots available for sale. 24 half-acre lots that range from $49,500-$59,999 each, and a single 1-acre lot for $85,000. We can help you purchase a lot and introduce you to local builders who fit your style and budget. We work with the builder on your behalf and see the process through until building is complete and papers are signed (at no cost to you!). Driving directions to Summit View: from Leslie Rd in Richland, turn west on Reata Rd, turn left on Bermuda Rd, turn right on Sagebrush Rd, then turn left onto Summit View Dr. Continue onward and upward to see the entire Summit View area. 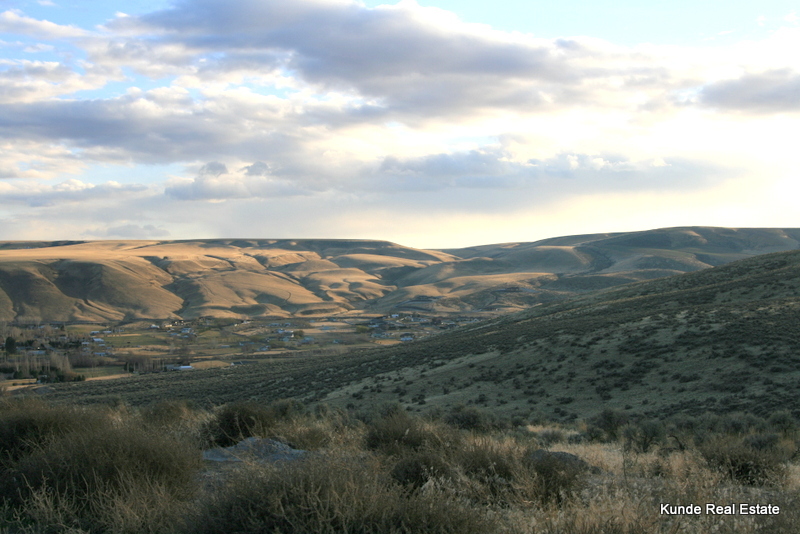 If you’re interested in homes or lots for sale in the Kennewick Summit View area (or nearby Reata Ridge), please call, text, or email–we can send you MLS info, pics, or take you to see it in person. We’d love to help you out!